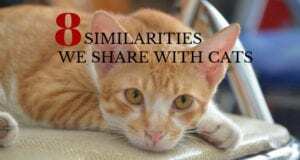 Cat Behavior | Does Your Cat Like to Lick Your Hair? Home > Family and Home > Does Your Cat Like to Lick Your Hair? 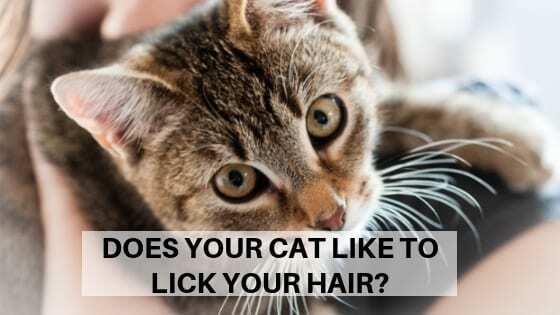 Does Your Cat Like to Lick Your Hair? Here’s the typical scenario: you’re sound asleep in bed when a very strange feeling wakes you up. You reach up to your head and feel a section of your hair is wet. Looking over, you see your cat’s face. She looks at you for a moment and then goes back to what she was doing – licking your hair. You realize, by the soggy strands on your head, the cat has probably been doing that for quite a while. 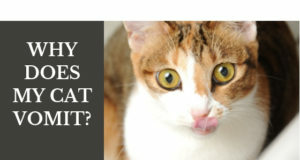 Why would a cat want to repeatedly keep licking your hair? Grooming is a common behavior between cats who have a bond. It’s not unusual to see two cats engage in a session of licking each other’s head and neck. I have watched as the recipient of the licking closes her eyes and almost seems to drift off into dreamland. For some cats who are very bonded with particular family members, the social behavior of hair licking is very normal, and of course, since the biggest crop of hair can be found on the head, that’s where they camp out. 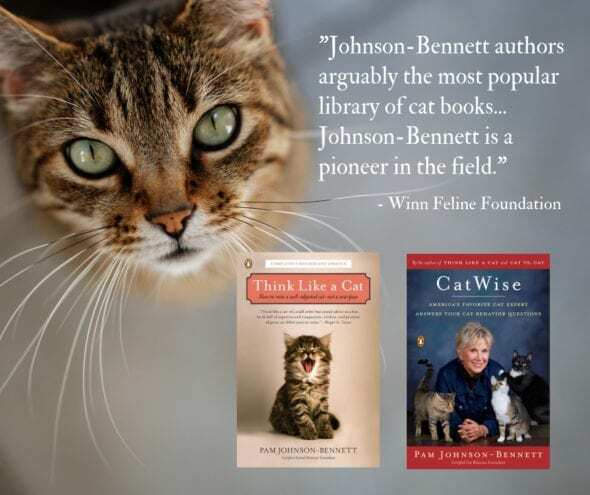 First, the most important thing to remember is to not reinforce the very behavior you don’t want from your cat. If you pet her or talk to her when she’s licking your hair then you’re sending the message that this is a welcomed act on her part. Move yourself away from the cat. If you’re in bed, place a pillow between you. If you’re sitting in a chair and the cat is behind you licking away, stand up and move. Show your cat when she engages in this particular behavior she loses your company. If you’ve been able to pinpoint that certain hair products may be the culprit, switch to ones with no scent or a scent that isn’t so cat friendly. Cats generally don’t like the smell of citrus so look for shampoos and gels with a lemon scent. Yes I have a cat that I rescued 3 yrs. ago A spayed/Declawed (I did not do it)Female Sugar Mae is about 11 yrs. old now and she not only licks my hair when I’m sleeping but now she is eating it making herself sick and I do not wake up when she is eating my hair. I don’t feel a thing but I’ve resorted to wearing a satin night cap. but sometimes I throw it off in my sleep or forget to put it on. The pillow between us does not matter she still does it. But I will try the citrus scent and let you know if it works. She does’t seem to mind citrus smell I use it as a freshener. I don’t need my hair cut anymore and Sugar’s not a hairdresser!